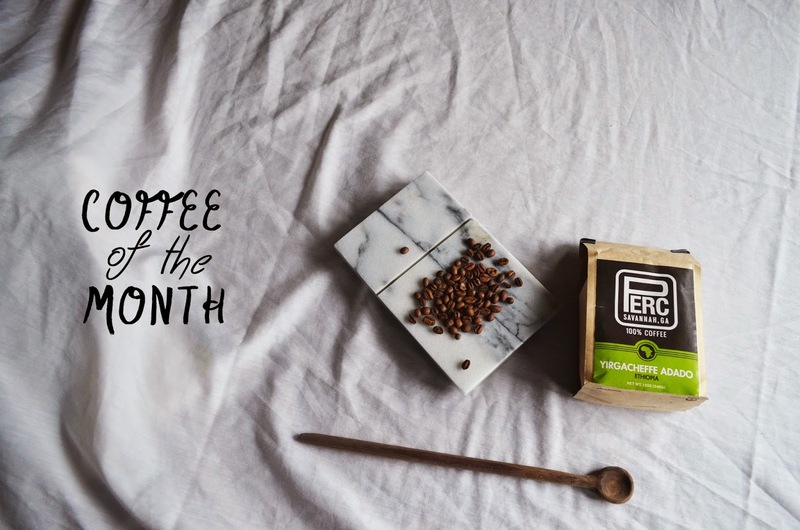 December's Coffee of the month is PERC Coffee's Yirgacheffe Adado Ethiopian Blend. 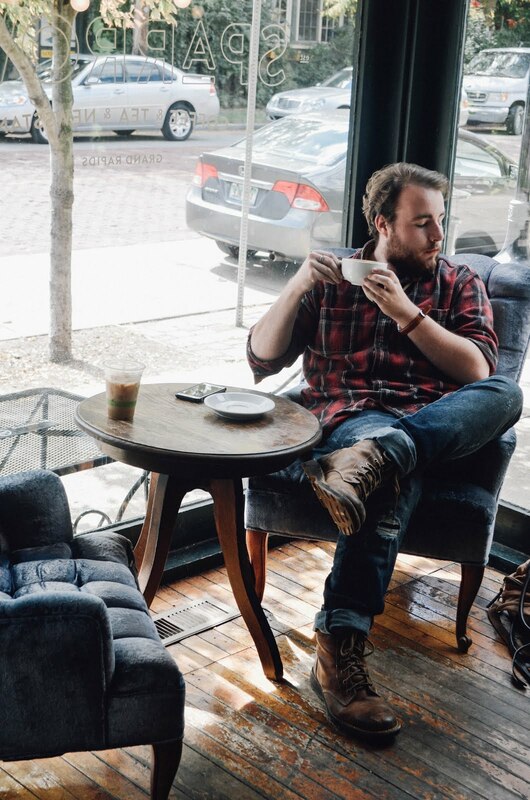 PERC Coffee currently resides in Savannah, Georgia. As I researched the next coffee to feature, I was looking for something different. 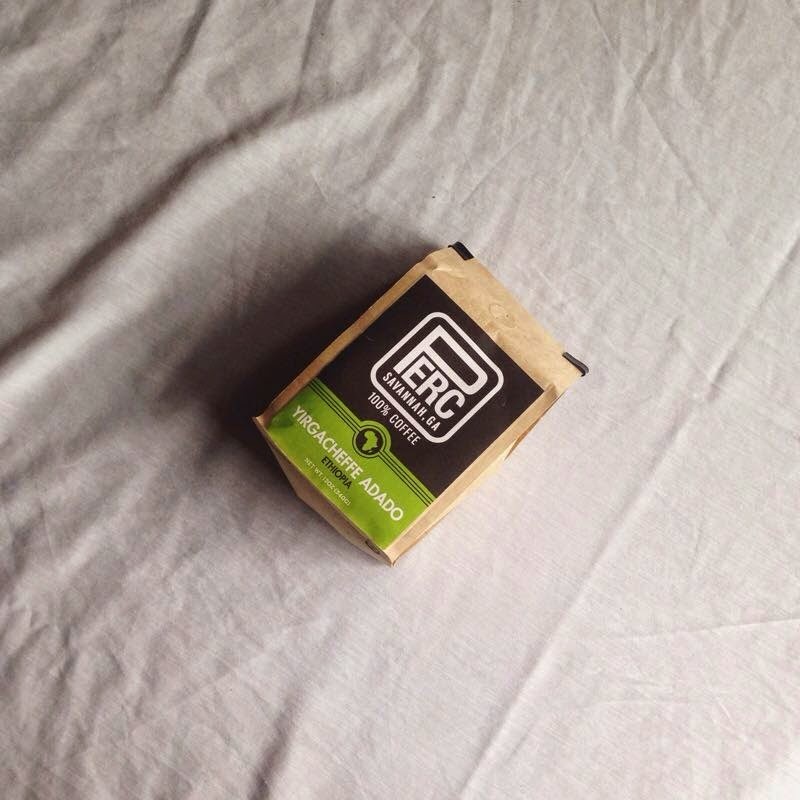 I found PERC and decided to order a bag from roasters.co. As I read through the options, I wanted to try something fruity and sweet. 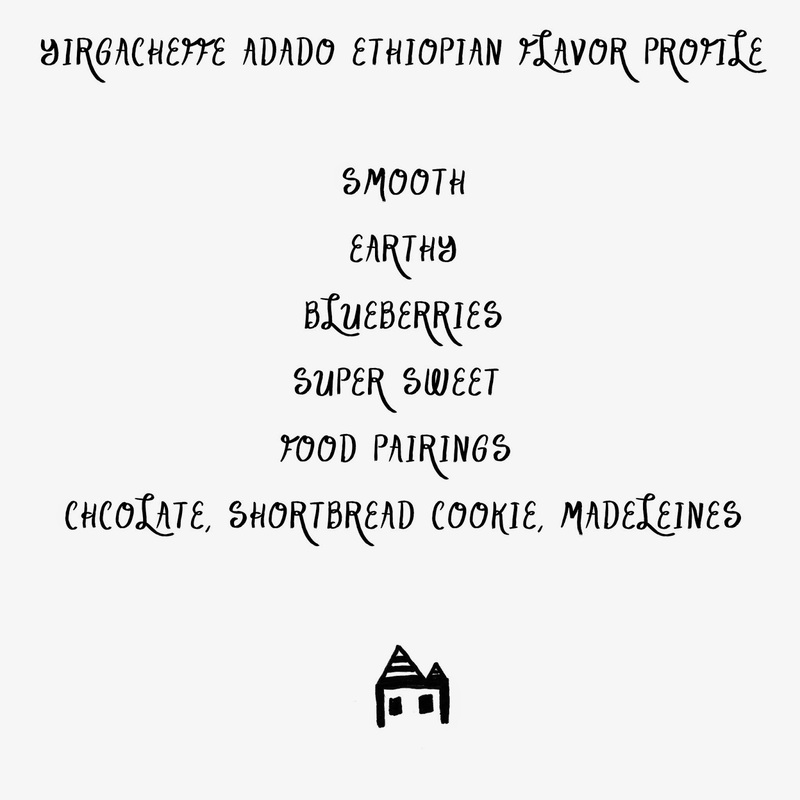 I found the Yirgacheffee Adado blend which was said to taste like blueberries. As a lover of blueberries, I knew this was the next feature. Thanks again to Roasters.co for sending me this months bag! I hope everyone has a wonderful weekend. I'm sorry for the lack of posts. Life got a little hectic in the past couple of weeks, but I'm back now!